“Be the first to get your hands on the new Kinect for Windows sensor.” Thefirst! As of today, Microsoft has opened applications for the Kinect for Windows developer kit program, which kicks off in November of 2013. 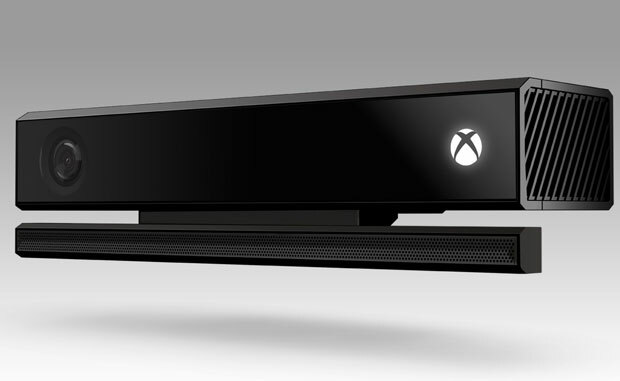 If you get in, it’ll cost you $400, but you’ll get two of the new Kinect sensors.